Drive performance with automated technology combined with commerce marketing experts. AddShoppers takes just one hour a month to manage. 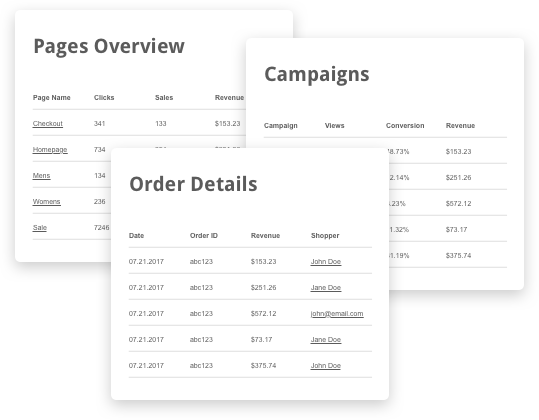 Easily launch automated performance campaigns in just three steps. Upload your marketing content to our platform. Choose the channels you want to enable, your budgets, and goals. Human and machine learning analyzes data to recommend campaigns for your goals. AddShoppers is a powerful digital marketing solution that gives you the flexibility to create customized campaigns with no major site changes or IT involvement. Guide customers throughout their journey to increase the likelihood of identification, conversion, and advocacy. 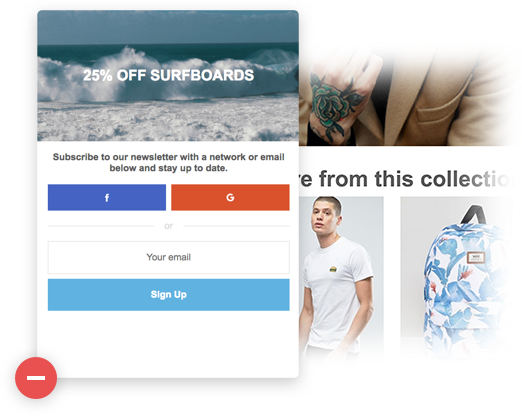 Our flagship next-generation Inbox Retargeting™ and Email Retargeting™ Co-op solutions. Send real-time triggered and sequenced behavioral emails to identified and anonymous shoppers based on their profile and web activity that open up incremental conversion opportunities. Our proprietary algorithms, expert marketers, and multi-touch revenue attribution help guide campaign recommendations and optimization. Leverage all available user data to target the most valuable audience segments across the web for maximum ROI. 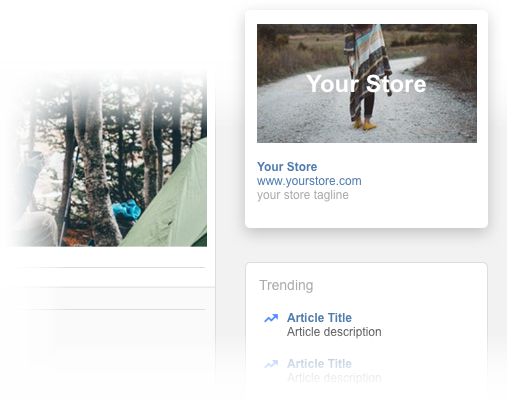 "AddShoppers is super easy to use - the app is extremely intuitive and we were able to begin creating campaigns very quickly. The support is AMAZING - their team of developers are always quickly available to help out with minor coding issues, new implementations, or just to provide optimization ideas. They are always enthusiastic and a joy to work with."